We’d just like to take a second to hereby commend the authorities that allowed the Brazilian Serie B game between Oeste and Boa Esporte to go ahead on Friday evening. 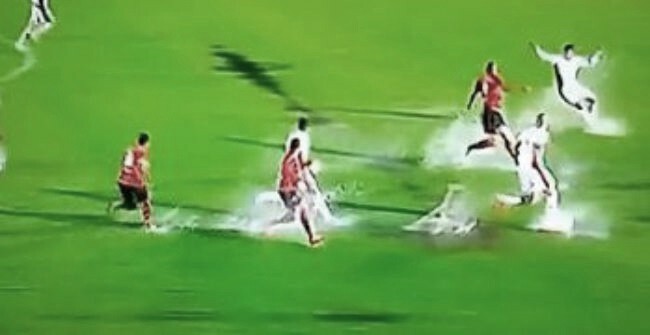 Shockingly enough, several goals were scored as Oeste ran swam out 2-1 winners…. Brazilian lower-league football. The gift that keeps on giving.